I’ve always had a heart for marriage, when I was a kid I wanted to be a marriage counselor because I didn’t want other kids to have to go through what I went through when my parents got divorced. Somewhere along the way I changed my mind for a career but the passion for good marriages has always been there. Hmmm… my first thought was, “we don’t have any” but then I figured He wouldn’t be telling me to check for them, if we didn’t have any. What exactly is a “blind spot”, what would I be looking for? So how do I look for something I can’t see? And that’s the key because I can’t. 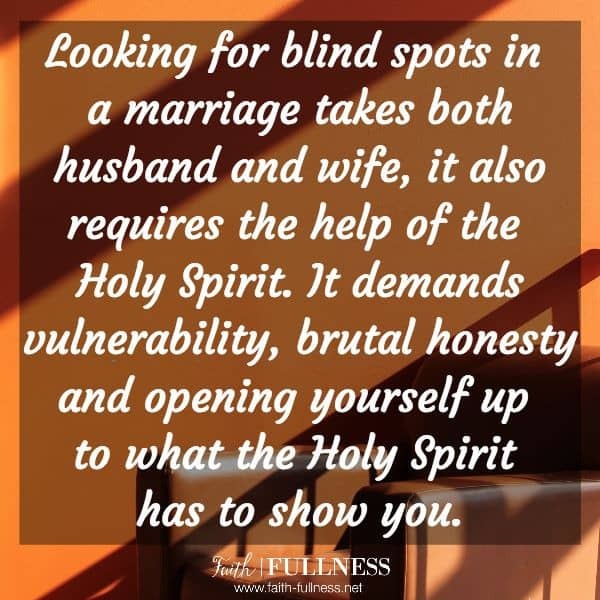 Looking for blind spots in a marriage takes both husband and wife, it also requires the help of the Holy Spirit. It demands vulnerability, brutal honesty and opening yourself up to what the Holy Spirit has to show you. Lucky for me, the day the Lord spoke that to me, Matt and I had already planned to spend the day together so while we were in the car heading to the mountains, I brought it up to him. I told him the Lord had told me we needed to look for blind spots. At first he had the same reaction as I did but he said he would pray about it, and I told him I’d do the same. Inviting the Holy Spirit into the journey for blind spots is the only true way to find what you’re looking for because only the Light of the Lord can expose something that’s hiding in the shadows. Only the Holy Spirit can bring to memory the things we tucked away and hoped no one would ever find. Only the Holy Spirit can give us the courage we need to expose, and talk about those things. Later that afternoon Matt and I were at lunch when he confessed something to me. He had been praying and asking the Lord to reveal blind spots, when the Lord brought a memory to mind of some dreams he’d had. I felt like it was a very minor thing but there was so much power in him releasing those things to me because while the Holy Spirit is saying, “here, we need to talk about this.”, Satan was saying, “no, that’s shameful, you need to keep that hidden!”. Anything we put tucked away in a shadow is there because the enemy attached shame or fear to it. But the Holy Spirit can, and will, if you ask, give you courage to expose those things and talk about them with your spouse. After Matt and I talked through what he had told me, he felt like a weight had been lifted off his shoulders because the shame he’d been feeling from having those dreams was gone. Good marriages are not just built on love but most importantly truth. The integrity of your marriage is dependent upon you being truthful. Satan can tell you the things in your blind spots are shameful as much as he wants, but the truth is that your marriage depends on you shedding light on them and being honest about them. So the choice is yours – is your marriage one worth fighting for, one worth exposing the blind spots for, OR are you going to carry shame and fear and keep hiding in the shadows because your secrets are more important than your love for your spouse? Disclaimer: Not all marriages are in a healthy place where these blind spots can be revealed open and honestly one on one. If you have things you’d like to talk to your spouse about, but don’t feel like they would be well received, I strongly recommend making an appointment with a pastor or marriage and family counselor. Good marriages take work and seeing someone is a healthy thing to do, not a shameful thing. Seeing a counselor says, “you are worth fighting for”, not “we are in a bad place so we need to see someone”. It’s the same thing as going to see the doctor for your annual check-up, the health of your marriage is important and worth fighting for. 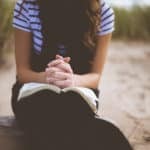 After writing this post something else actually came up with Matt and I so we sought counsel from one of the pastors at our church. 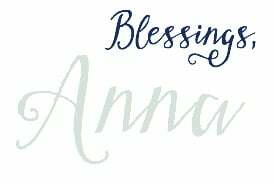 It was good to have a 3rd party help us work through the issue, pray for us and encourage us. 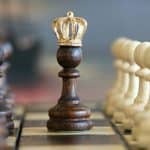 Royalty: Where do I Begin?